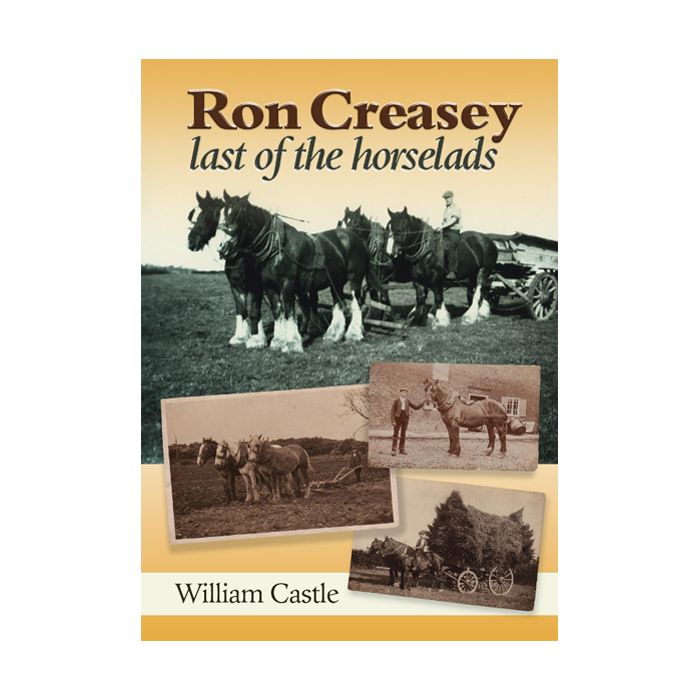 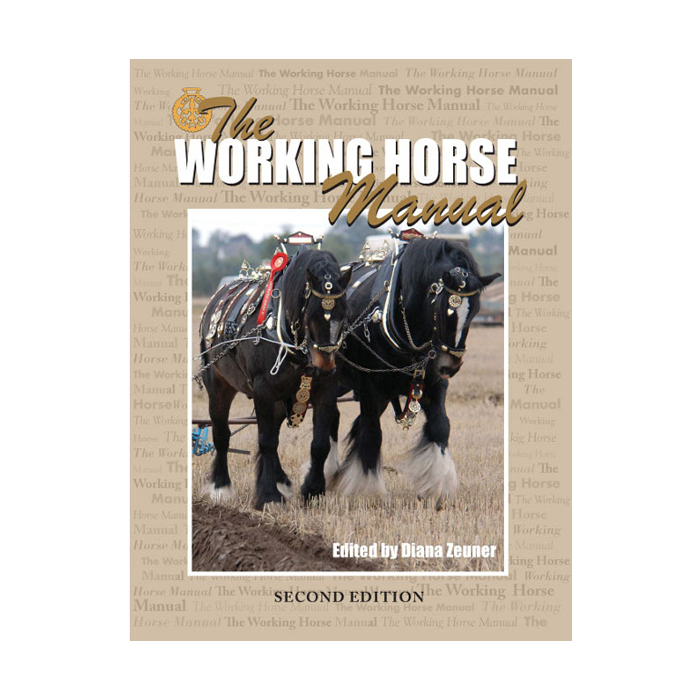 Packed with information and lots of colour illustrations, the book examines the breeds of heavy horse, their historical role, working and showing, the industry that built up around them and their modern revival. 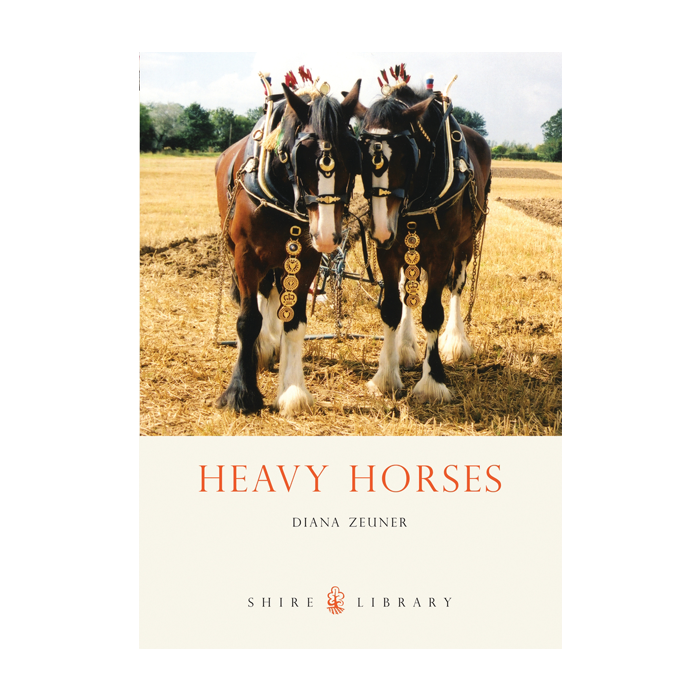 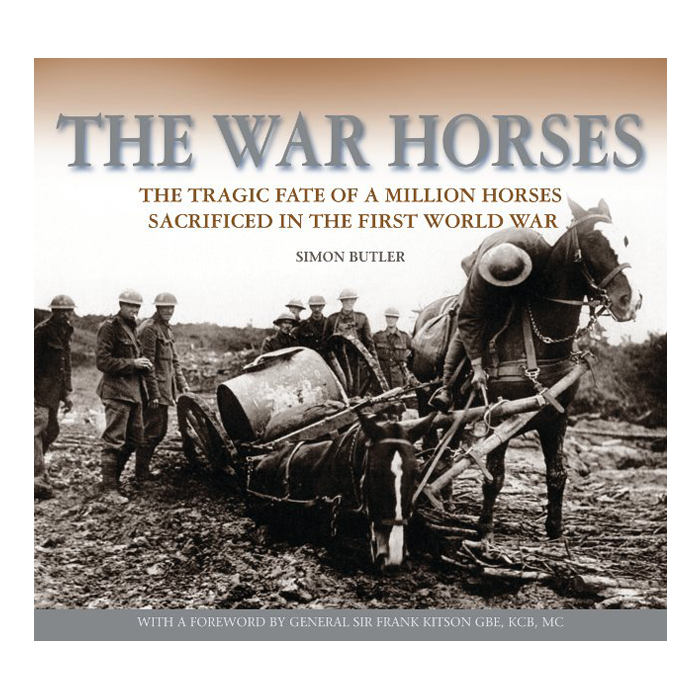 Written by Diana Zeuner, Editor of Heavy Horse World magazine, it is intended to be a concise all-round introduction to heavy horses and is ideal for the newcomer to the world of heavies, and also an excellent addition to their bookshelves for those with more experience. 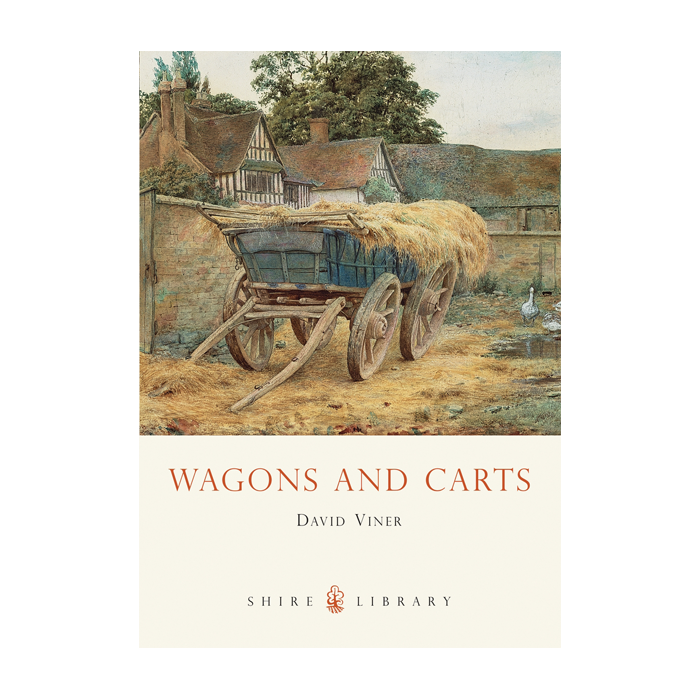 From Shire Publications.